Simply teaching the Word, Simply. with the common vision of growing in the grace and knowledge of the Lord Jesus Christ. Our emphasis is placed on challenging lives to change through studying the Word of God, worshiping God in spirit and truth, and sharing the love of Jesus Christ. If you live in or around Johannesburg and you are looking for a Bible study that focuses on teaching the word of God and growing in His Holy Spirit, then please come and join us. 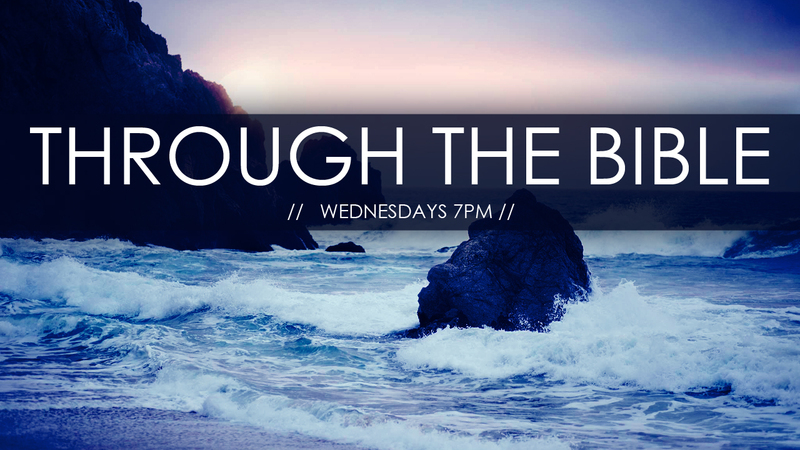 Join us on Wednesday evenings for our Through-The-Bible series. Join us on Sunday mornings at 10am, or Wednesday evenings at 7pm.